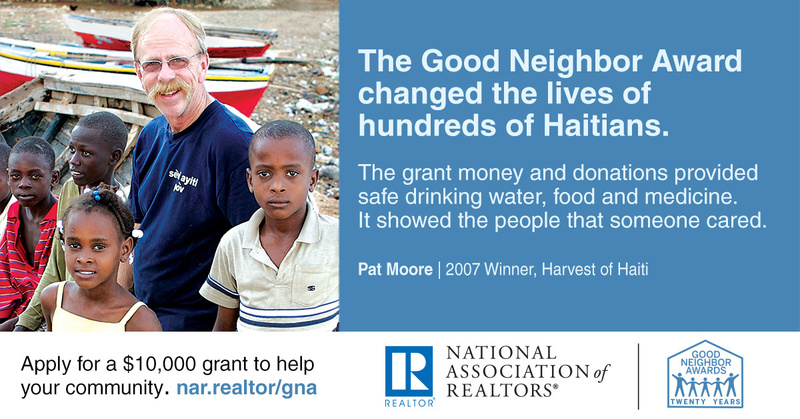 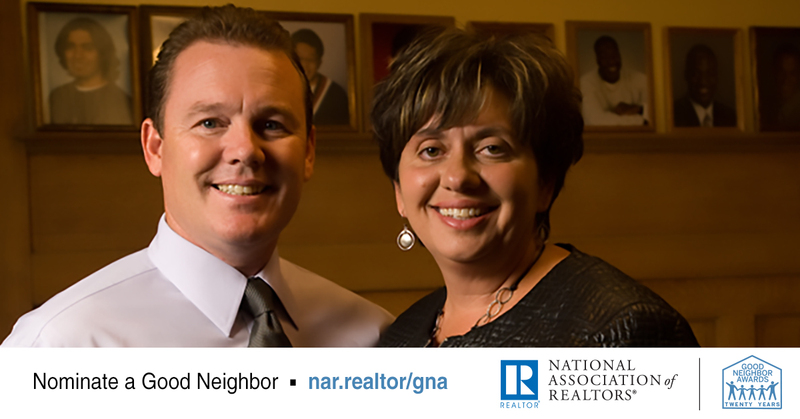 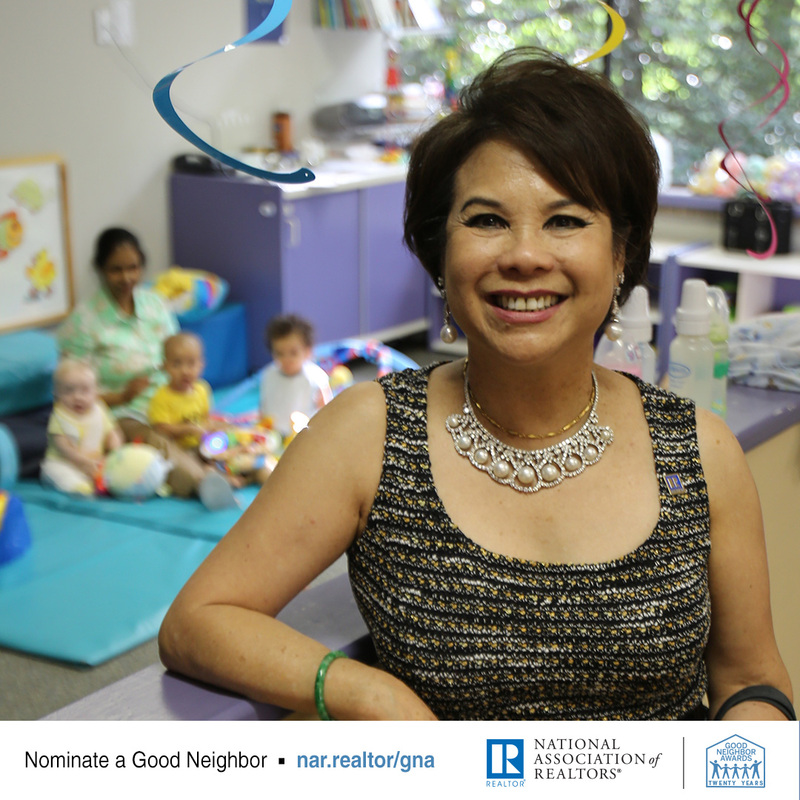 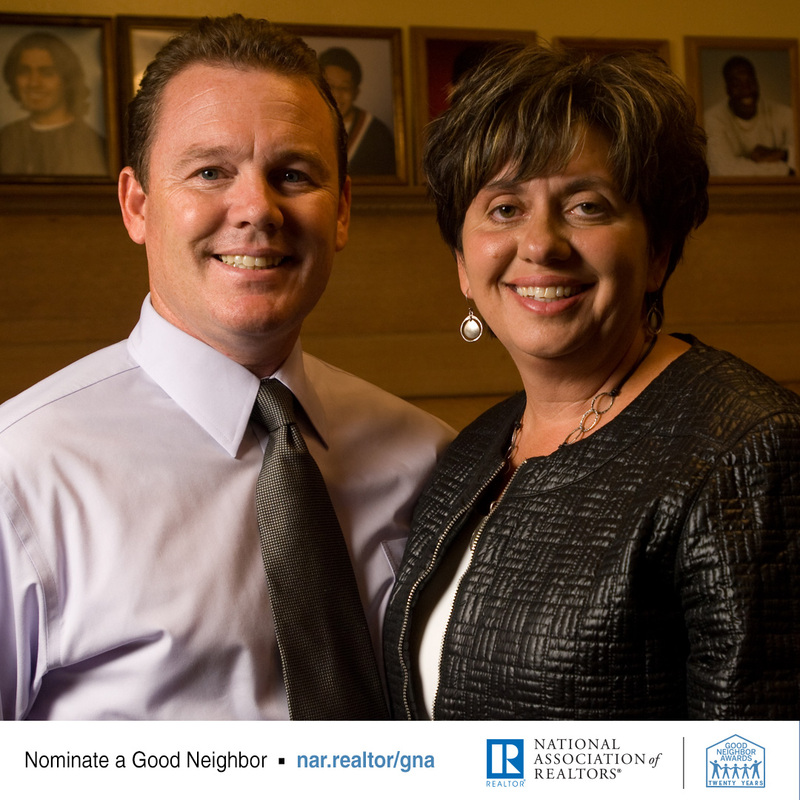 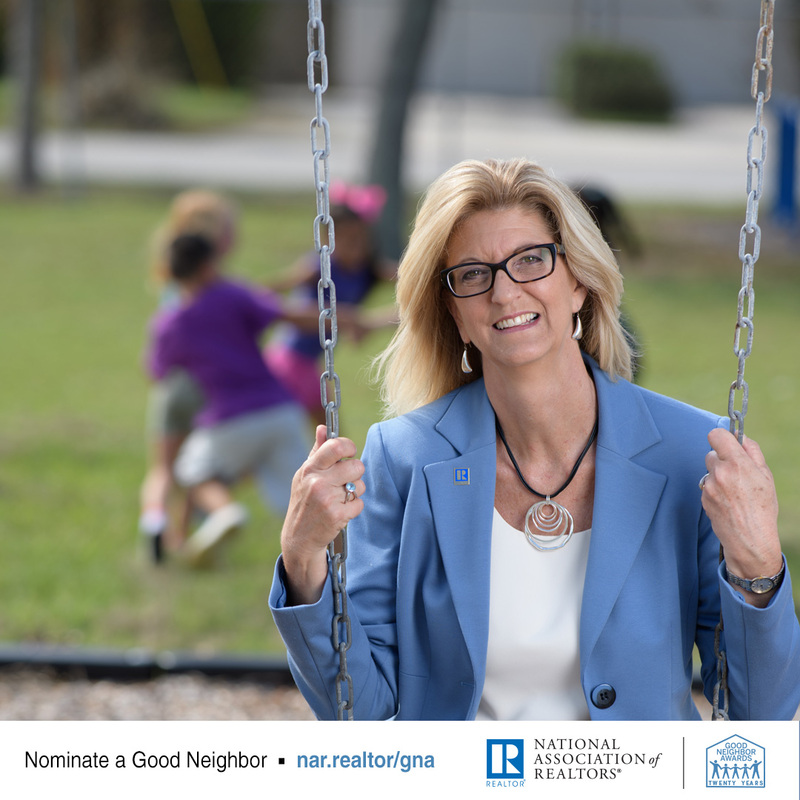 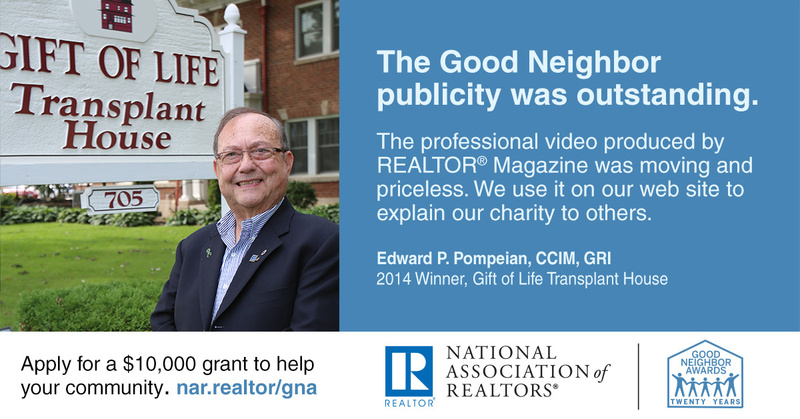 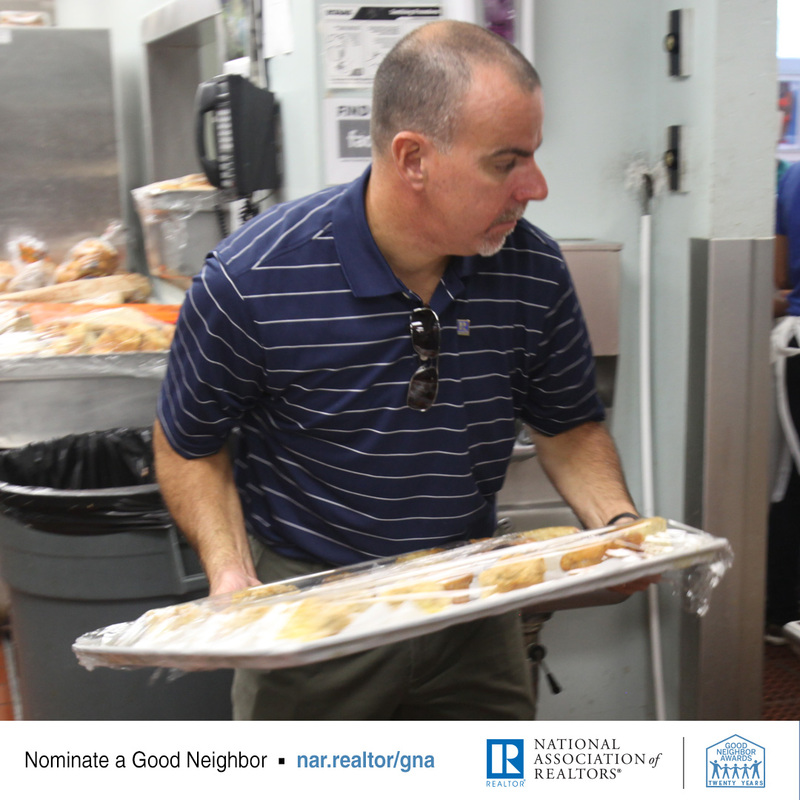 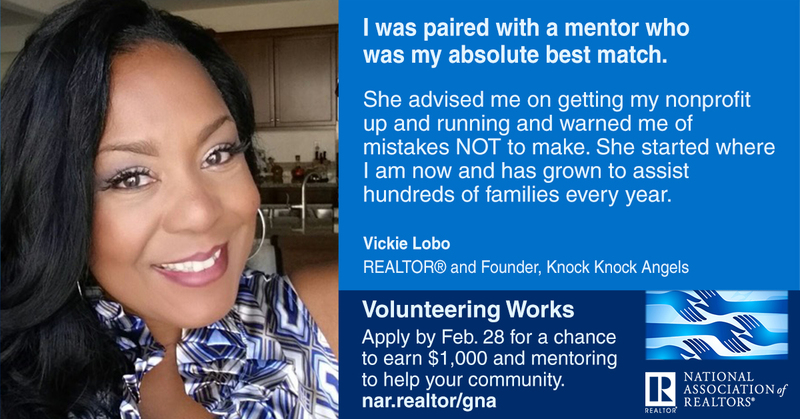 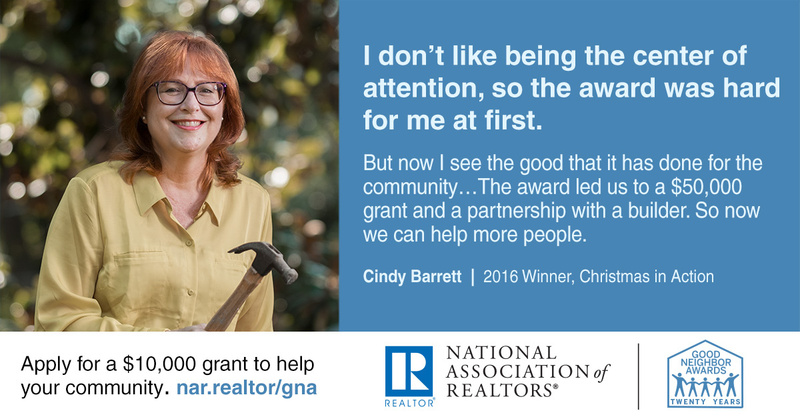 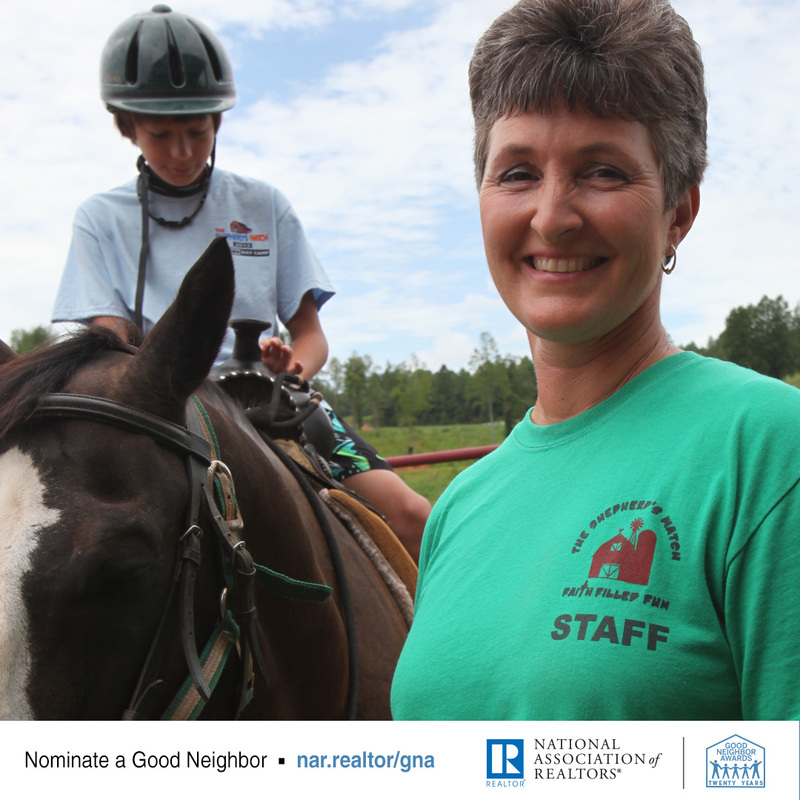 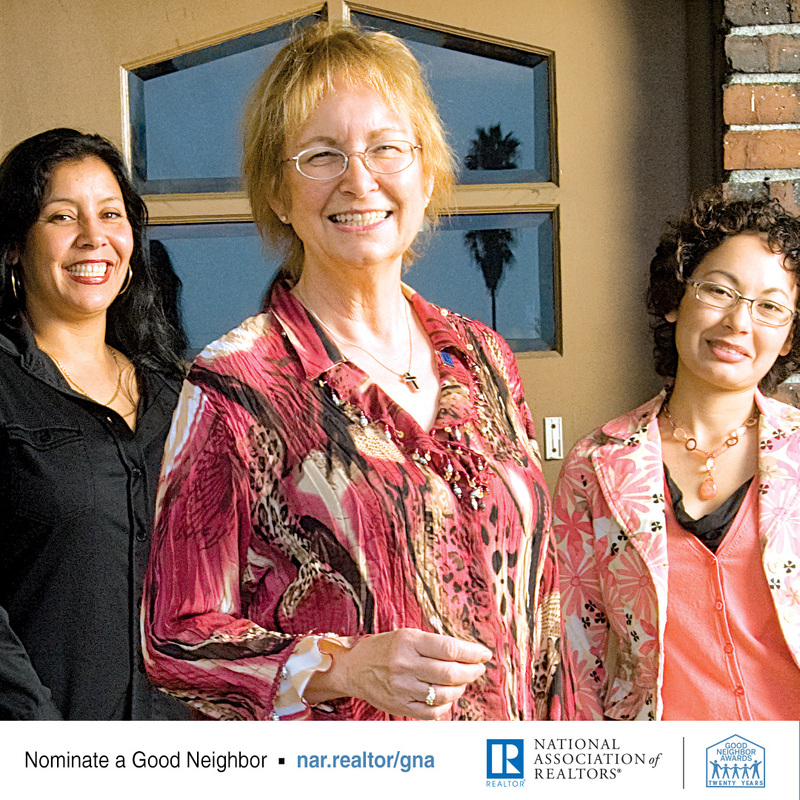 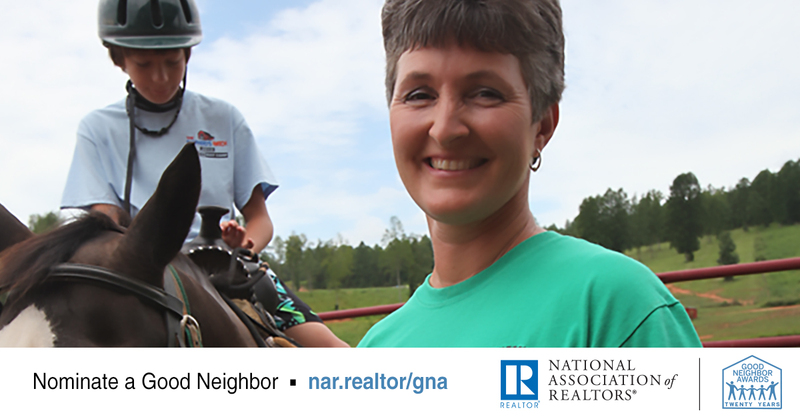 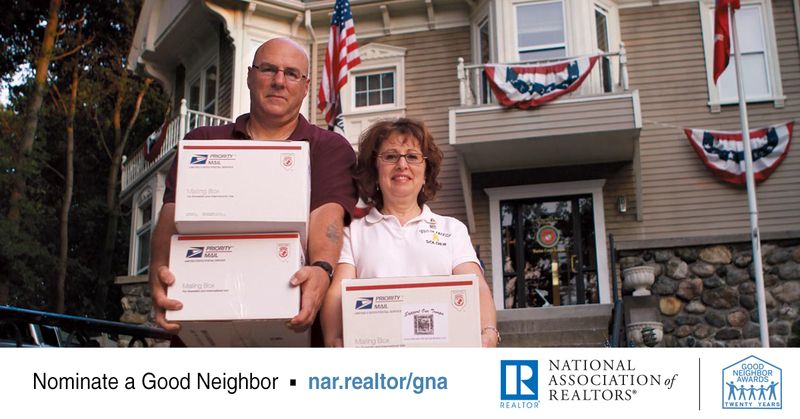 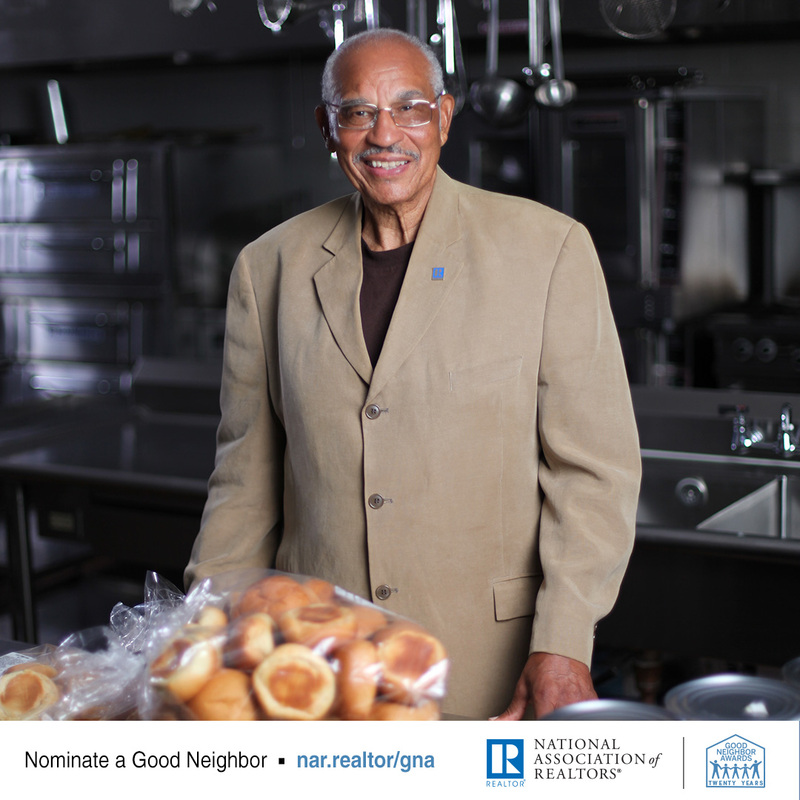 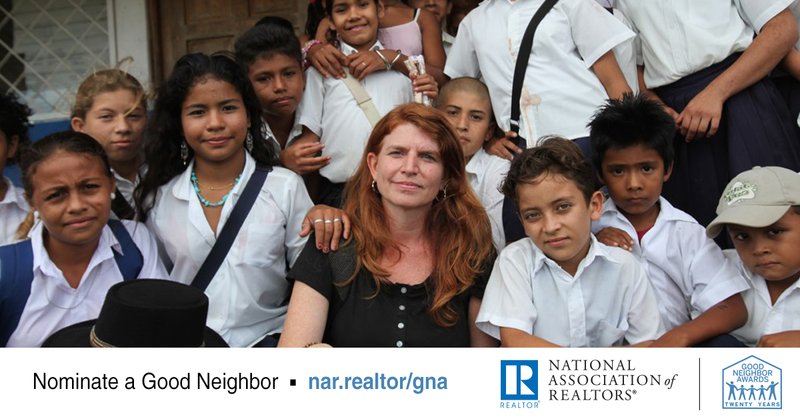 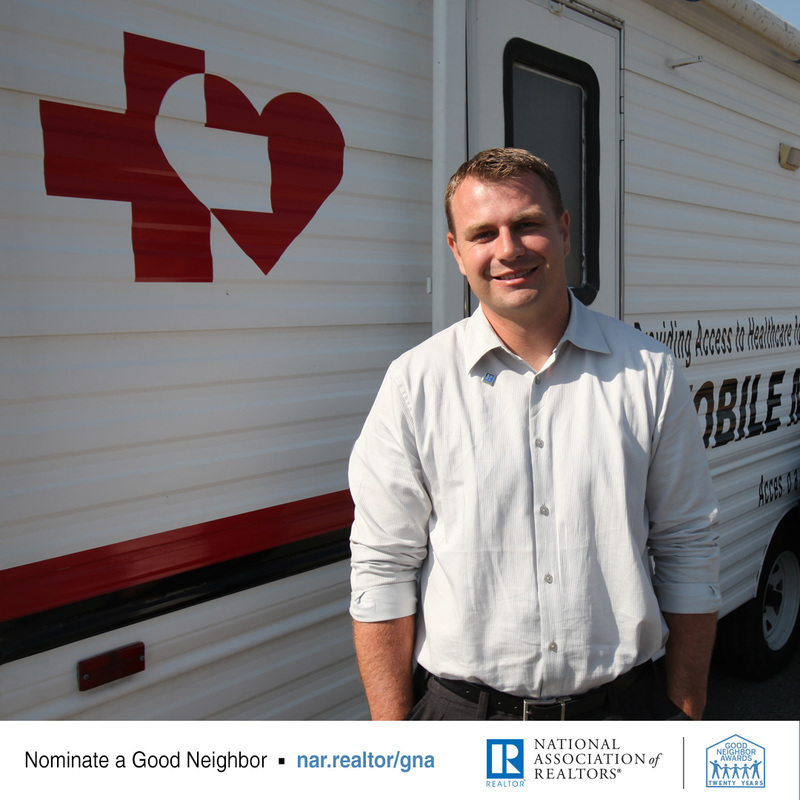 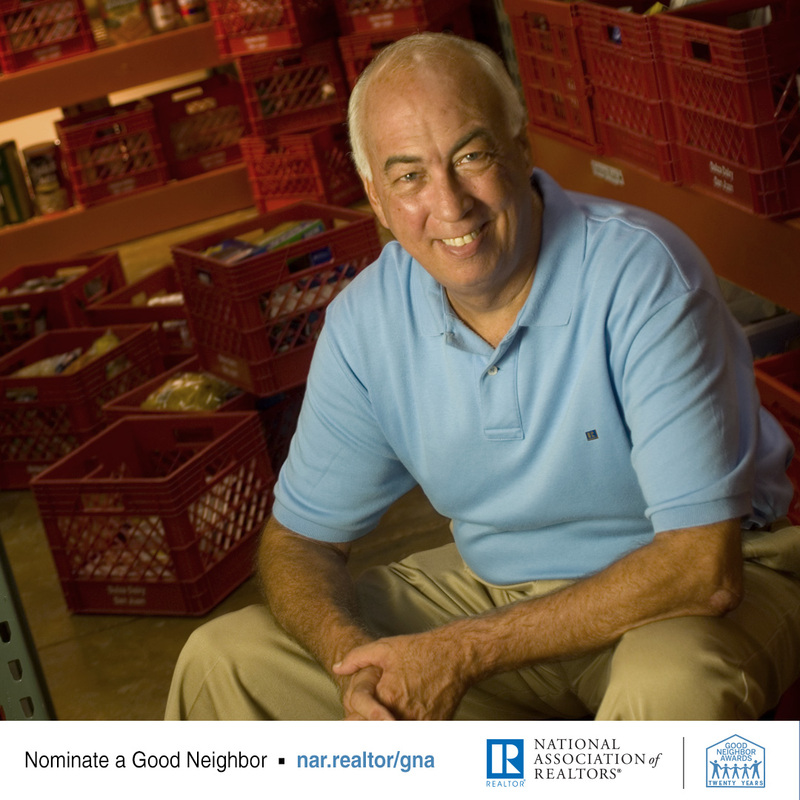 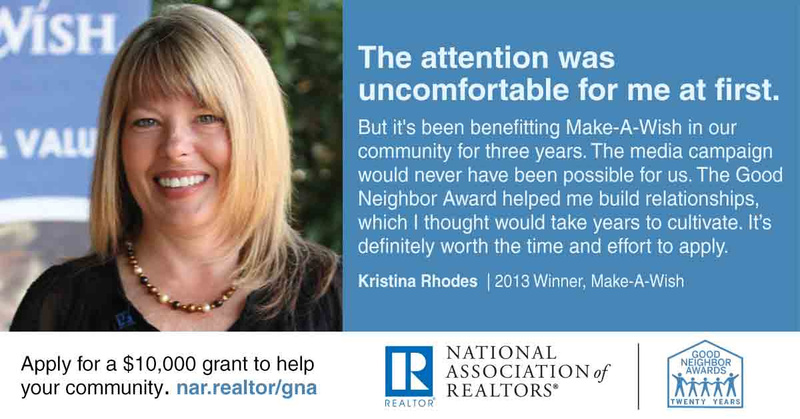 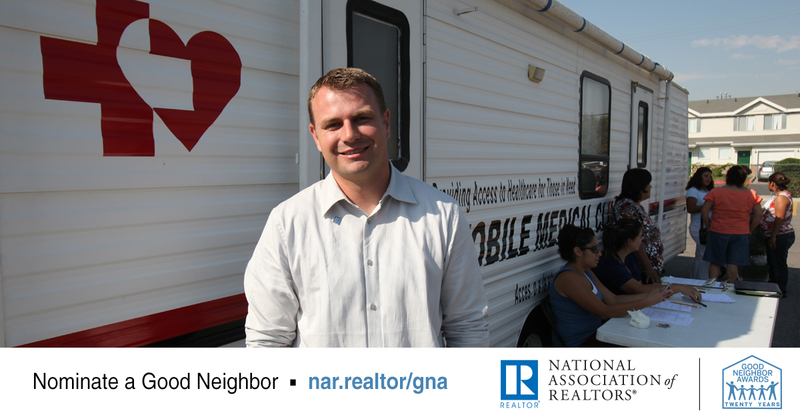 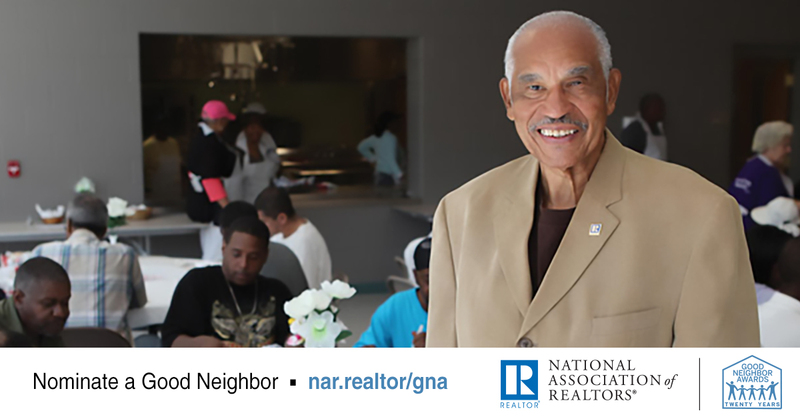 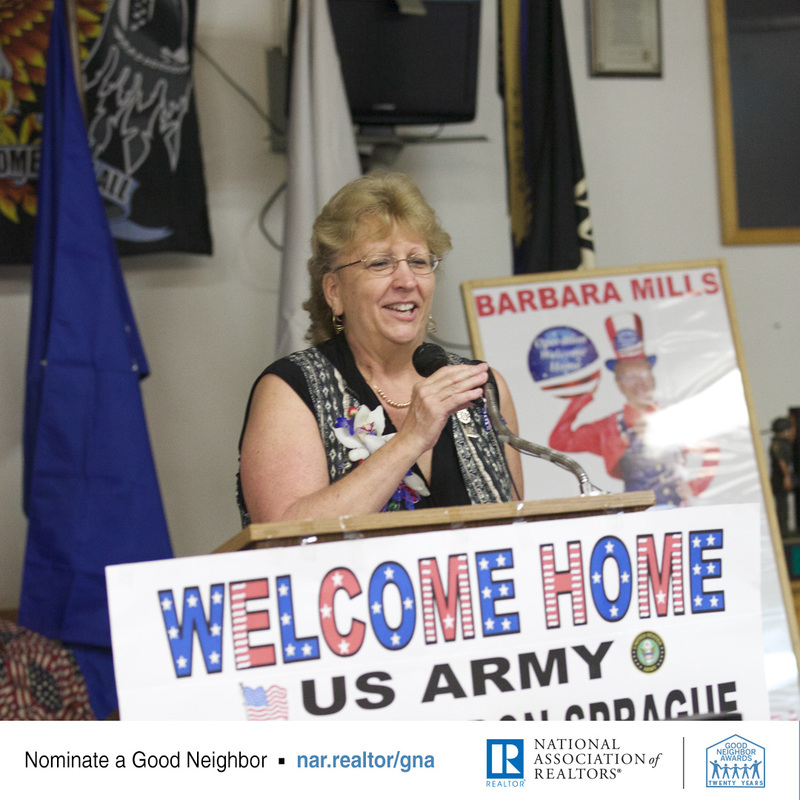 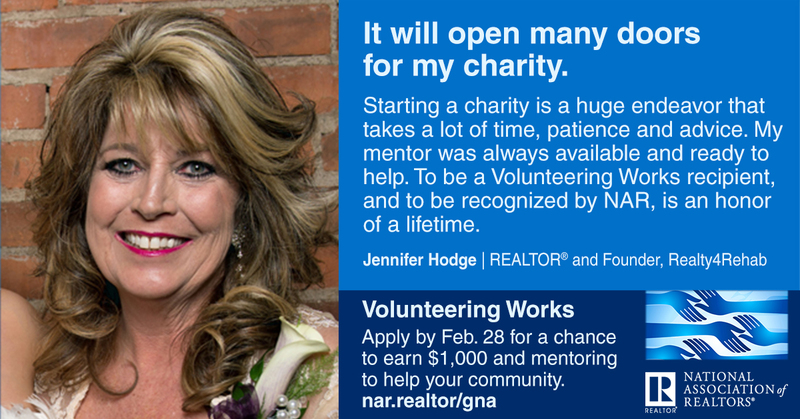 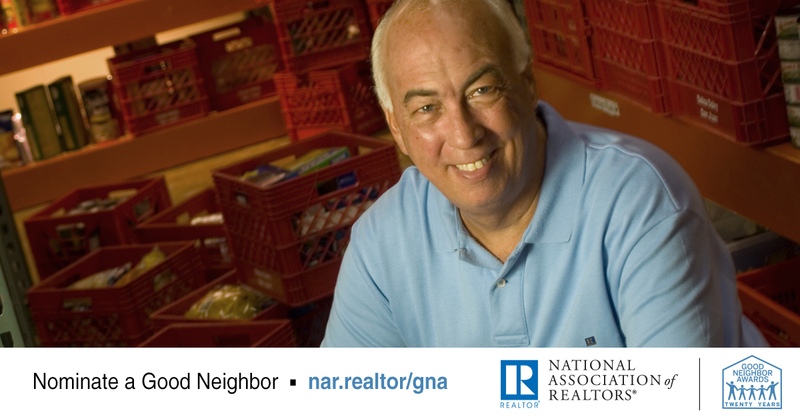 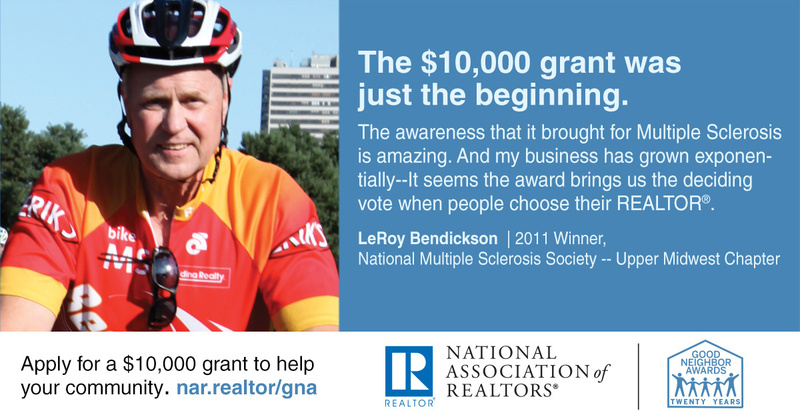 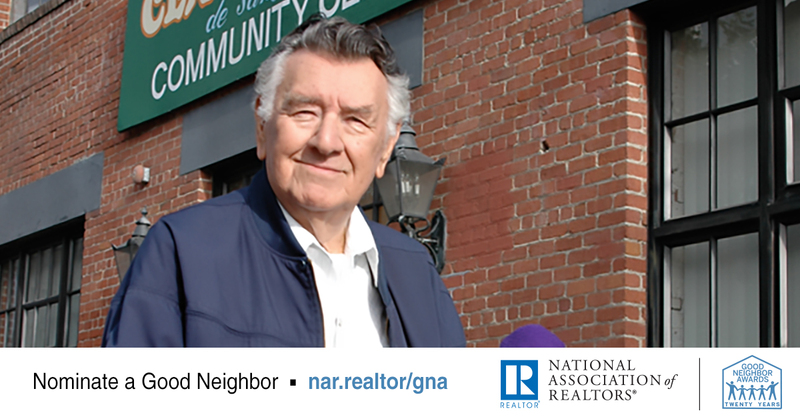 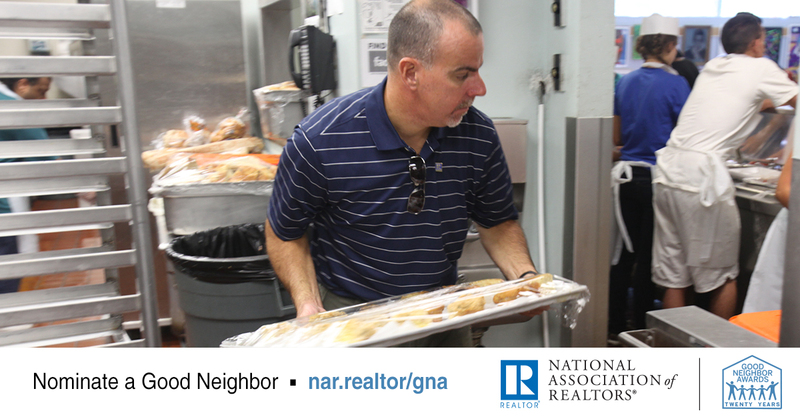 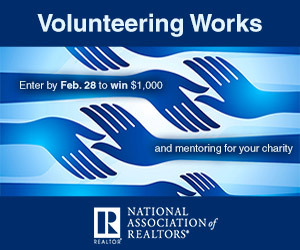 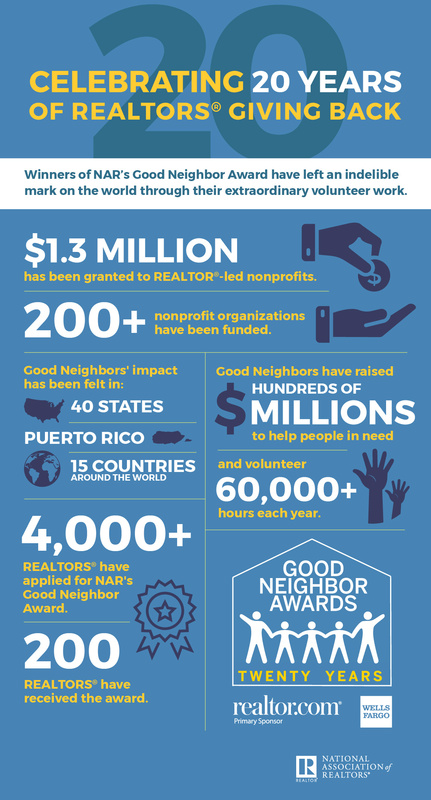 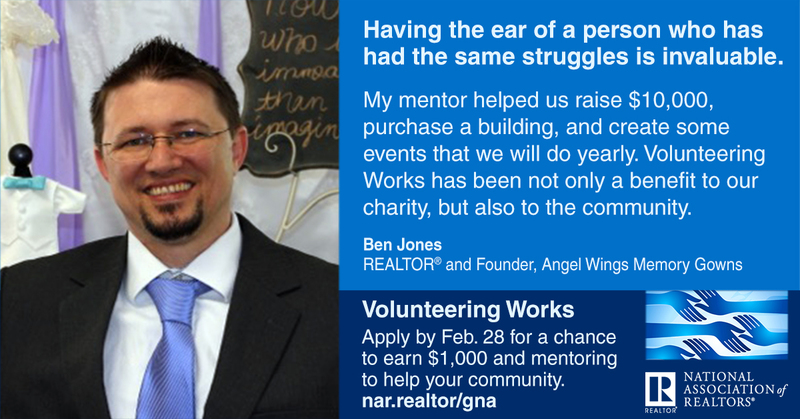 We encourage local media and real estate boards to publicize the work of Good Neighbor Award winners. 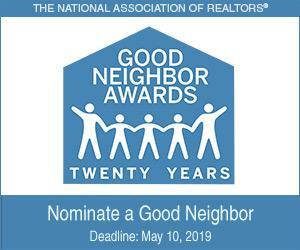 Publicity leads to more donations and volunteers for the winners' charities, and therefore enables the Good Neighbor Awards to help even more people. 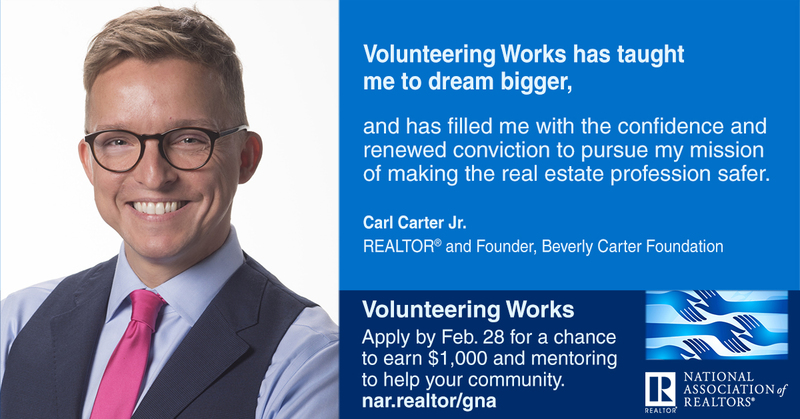 We also hope you will help us promote the program to potential candidates in advance of the May 2019 application deadline. 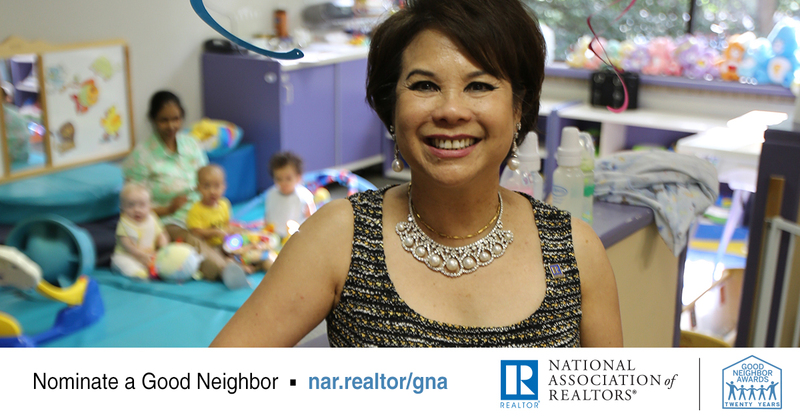 You are welcome to download ready-to-publish stories, photos, and videos of our Good Neighbors. 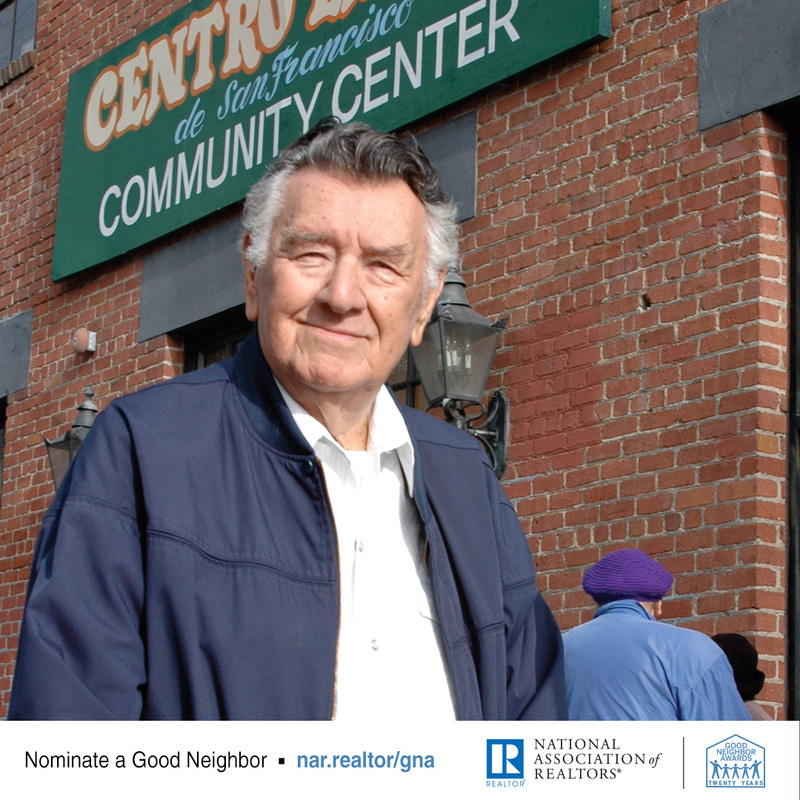 In order to download the program files to your computer, right click (or CTRL-click on a Mac) and select "Save Link/Target As..."
If you're an association executive who wants more information on how you can start a Good Neighbor Awards program in your area, click here to access a wide variety of resources.